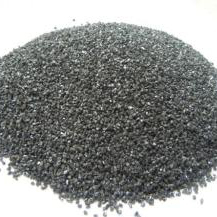 Silicon Carbide is a man-made material manufactured through heating silica sand and carbon to high temperatures in the Acheson furnace technique. 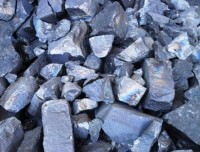 Silicon carbide is an extremely hard material (Mohs hardness 9.25 ), is chemically inert and does not melt. Silicon Carbide has a high thermal conductivity, a low coefficient of thermal expansion, is thermal shock and abrasion resistant and has strength at high temperatures. 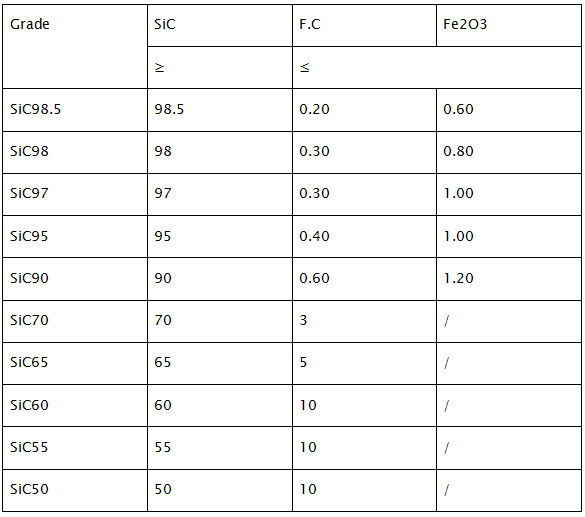 Silicon carbide’s varied properties make it an effective material in many different applications. Green Silicon Carbide is extremely pure＆extremely hard, coming in at a Knoop 2600. 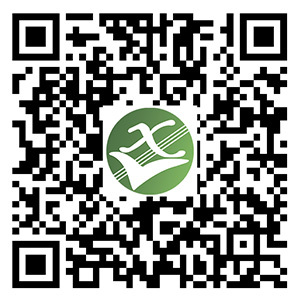 It is typically only used for high tech, critical applications due to its cost. 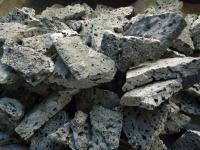 Like black silicon carbide, it will splinter as it breaks down, making excellent for recycling. It is the media of choice for wire sawing and sintering. It also has a high thermal conductivity. 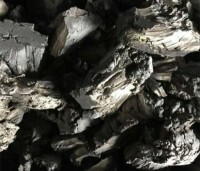 Unless your application requires an extremely pure SiC, by default, black SiC is preferred due to its more economic pricing, as well as availability.